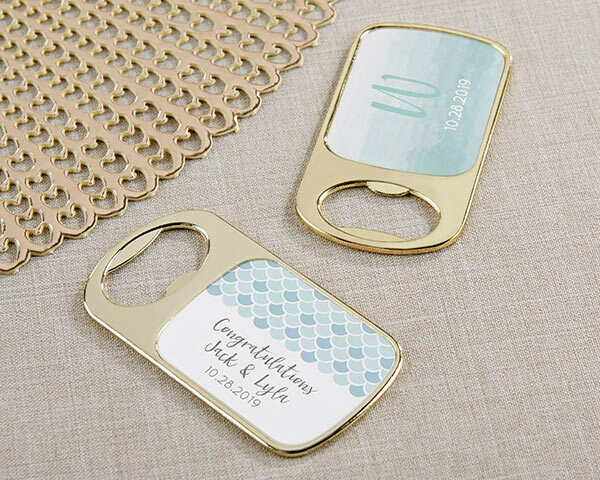 Pop the top of your favorite beverage, relax and enjoy your seaside soiree with our Seaside Escape Personalized Gold Bottle Opener favor. 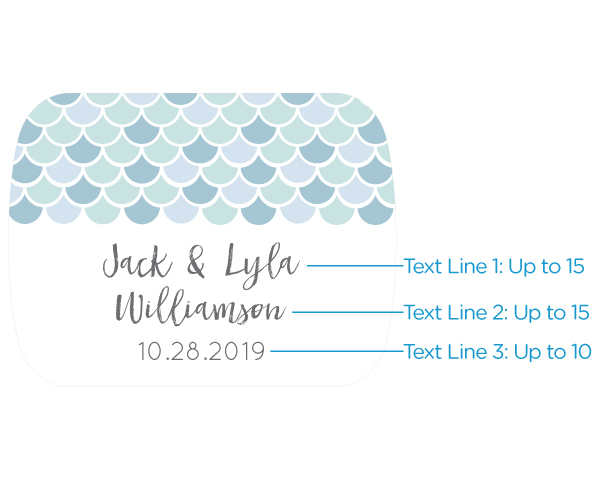 Choose from a delicate blue mermaid-scale design or a blue and white watercolor background to customize with your event details. 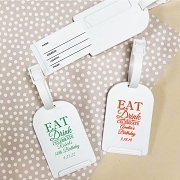 Simple and classic, these favors are sure to delight your guests. 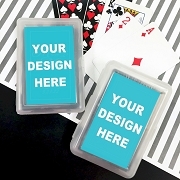 Thank you for your hard work on these! 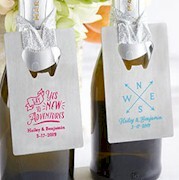 They're perfect for our destination wedding welcome bags! 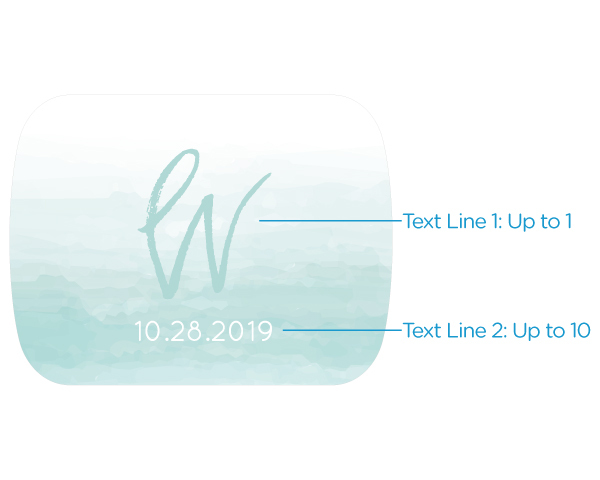 Also shipped very FAST.